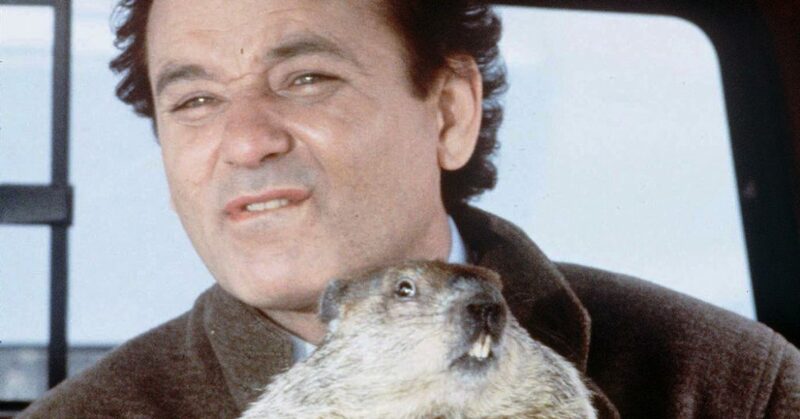 Like a stunned Bill Murray marooned in Punxsutawney, Colorado wakes up each year condemned to solve an elusive financial puzzle. And each time, we realize we learned just a little bit more from the last tragic go-around, but we’re locked into working out the details of Colorado tax policy until we get it solved. Each year, the same obstacles still need to be overcome. We don’t have enough money to fix our roads or schools. We have an artificial cap on the money we use for public priorities. The only way we can get more money is to spend millions of dollars of private money to pass a tax question. Local communities are paralyzed between the forces of Gallagher and TABOR. We also arrive at new bargains each year. Two years ago, we settled the hospital provider fee quagmire and lowered the Ref C cap. Last year, we put $500 million into roads, then drove off a cliff with a failed ballot question over sustainable revenue for those roads. A progressive tax proposal for schools got closer than any other previous tax question we ever had, but still failed. Where Are We Now on Colorado Tax Policy? Now it’s January again. The alarm clock is ringing. This time, Governor Polis is pledging to close corporate tax loopholes to produce a revenue-neutral rate cut. There’s no question that tax fairness is on voters’ minds, but is the fairness he’s sketching out for us what they were thinking? If Governor Polis decides to target the savings he finds, would his proposal be better matched to the pressures Coloradans feel? When it comes to Colorado tax policy, House Speaker Becker proposes we permanently suspend the TABOR cap so we can invest more money in services without raising tax rates. She’s right — we can’t ignore the structural problems preventing us from investing dollars we’re already taking in to strengthen public investments. At the same, when the next recession inevitably comes, will a cap be our issue, or will it be our low tax rates that we lowered 20 years ago? It’s unclear how these Colorado tax policy proposals will interact and how they will be bridged, but each of them need to be examined through the lens of a five-year outlook. Will we be able to find sustainable revenue for our transportation and education needs? Will this help Colorado be more resilient in the next recession? Will we institute structural changes that make our state more responsive to the needs of Coloradans? The Colorado tax policy puzzle is solvable, but it’s prone to all kinds of distractions. We can get pulled down unproductive paths and get despondent about our lack of progress, but when we focus on the problem we’re trying to solve, our next move becomes more clear. Let’s take that clarity and act before our focus fades — Coloradans need us to if we hope to have solutions rather than an unending debate next time we wake up.